One Happy Camper is an incentive program that provides grants of up to a maximum of $1,000 to families with children attending a nonprofit, Jewish overnight camp for the first time. One Happy Camper is a program of the Foundation for Jewish Camp in partnership with the Jewish Federation of Greater Hartford. There are over 150 camps for Jewish kids of all ages, from traditional overnight camps to specialty camps for sports and the arts. not currently enrolled in a daily immersive Jewish experience, such as a Jewish day school. Register with one of the approved overnight camps. Fill out an application on the One Happy Camper website. One Happy Camper will forward your application to your local Federation. Federation will then process your application and inform you of your grant status. First-time campers will typically receive $700 for a 12- to 18-consecutive-day session or $1,000 for a session of 19 or more consecutive days. Funds are limited and are awarded on a first come, first served basis. Please visit the Foundation for Jewish Camp's website for complete eligibility information. At overnight camp, kids get the chance to explore who they are—and who they want to become—in an active, inspiring, and fun-filled environment. Jewish camp is more than just camp with Jewish kids. At Jewish camp, ruach, or spirit, is part of every activity, from dancing to hitting a home run. 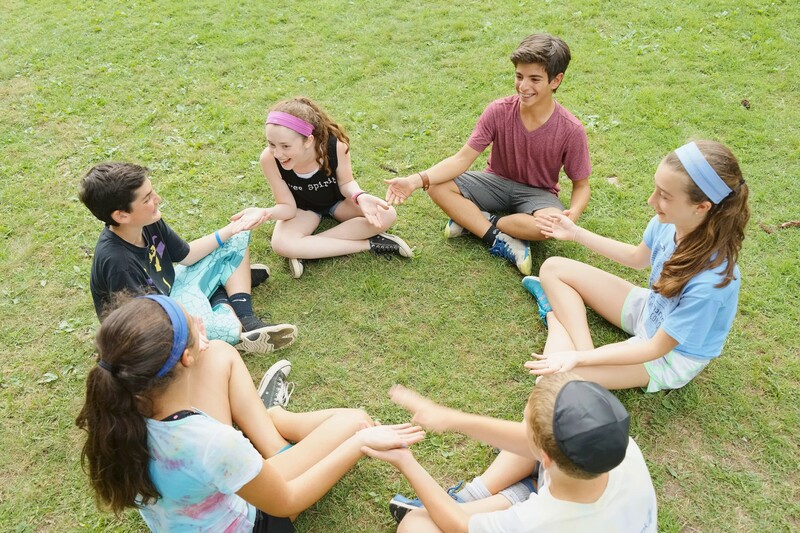 Campers explore their connection to Judaism in meaningful ways while having the summer of their lives. Jewish camp is more than just overnight camp; it is camp with a soul. To learn more, please contact Jennifer Schwartzman.